For divers who want to do something a bit deeper using trimix and rebreathers there is the Samwake a huge liberty ship, SS Cairntorr [+1915], SS Aristos [+1967], Seaford SS [+1895), many U Boats and lots of wrecks waiting to be identified in the shipping separation zone. Diving: On the edge of the shipping lane, wrong side, if you’re up for it. The Sam ships group were 200 ships representing the DAS Appropriation Act agreed by Congress on the 27th of March 1941, the number of ships represented only 7.5 per cent of the total tonnage built and were loaned to Britain on lease lend terms. It was generally thought that the nomenclature ‘Sam’ stood for Uncle Sam however the prefix in fact stood for Superstructure Aft of Midships a designation given to them by the Ministry of War Transport. For two years after the war the Sam ships continued to operate under Britain’s control but in a wave of ‘American Nationalism’ Americans called for their return and subsequent mothballing. After acrimonious and protracted meetings the Americans finally agreed to sell 100 of the ships to their British operators at a price far and above the vessels true value. 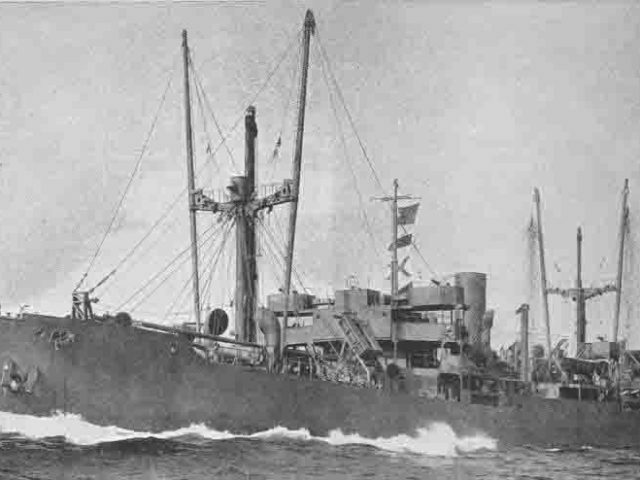 The price had to be agreed because of the dire shortage of tonnage within the British Mercantile Fleet due to Britain’s high wartime losses. Most of the outstanding ships left after those purchased by British Companies did in fact go into the Reserve Fleet never to sail the seas again.